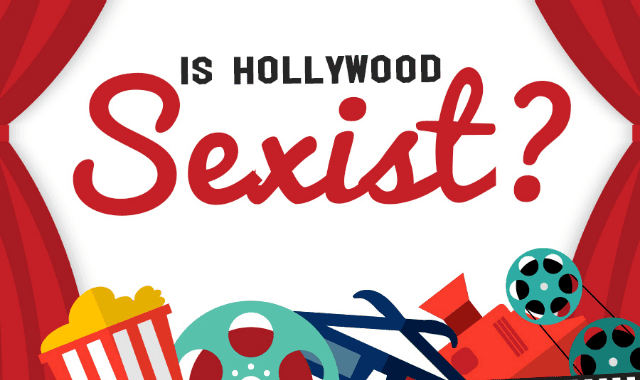 Is Hollywood Sexist? #Infographic ~ Visualistan '+g+"
Only 21% of the top 100 films from last year featured a female lead or roughly equal co lead. None of those women were over the age of 45. Only 11% of the top films since 2007 have featured a gender balanced cast. 3 in 10 speaking characters from the 700 top-grossing films from 2007 to 2014 were women. This calculates to a gender ratio of 2.3 to 1.